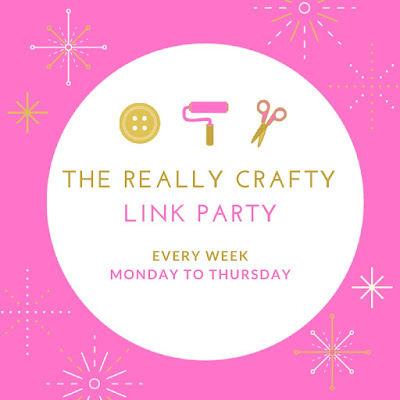 The Really Crafty Link Party #1 is live! Come and share your posts! New year, new link party! 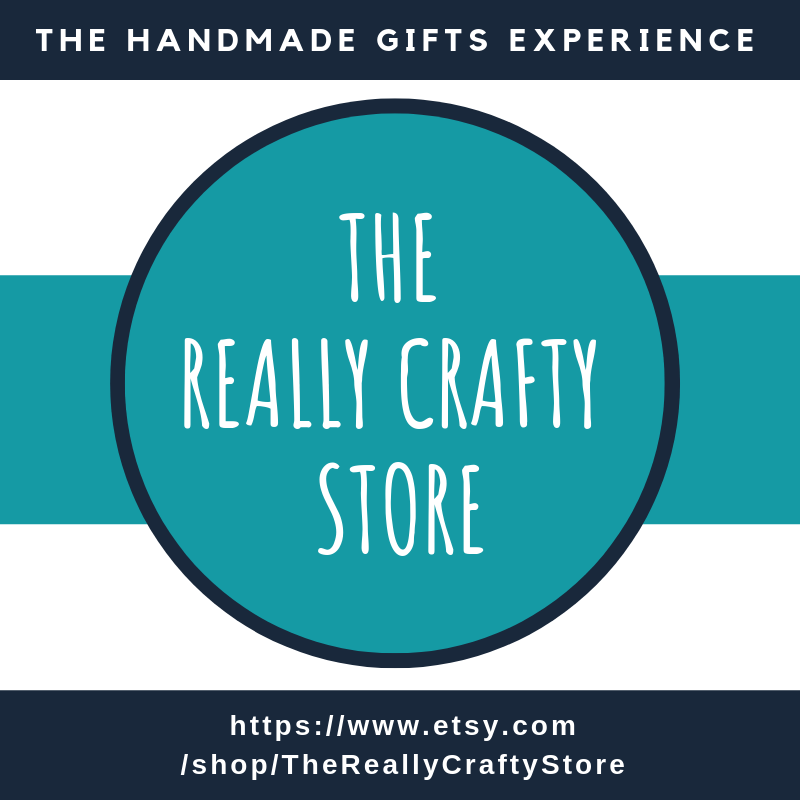 As promised, welcome to the first The Really Crafty Link Party! It will be open until next Thursday and I will be posting the features Friday the 15th January! The Really Crafty Link Party will be obviously focused on crafts, so the idea is for you to link up all your crafty posts. Old or new, DIYs, printables, home decor, tutorials, recipes, whatever you want to share. I'm very excited to start this new party and I hope you can all come and share the crafty fun with me! Thank you for taking the time to party and have a wonderful week! Thanks for the invite! 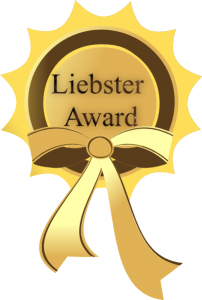 I'm going to put your link party in my list! Thanks for hosting and for inviting me! I'm always happy to find new parties, pinning this to come back! welcome to the party, and thank you for linking up! I hoe you can join me next week too. Have a wonderful weekend! Saw you shared this on Tuesday Talk with us. I wish I was a crafty one, but I will be sure to spread the word for you.